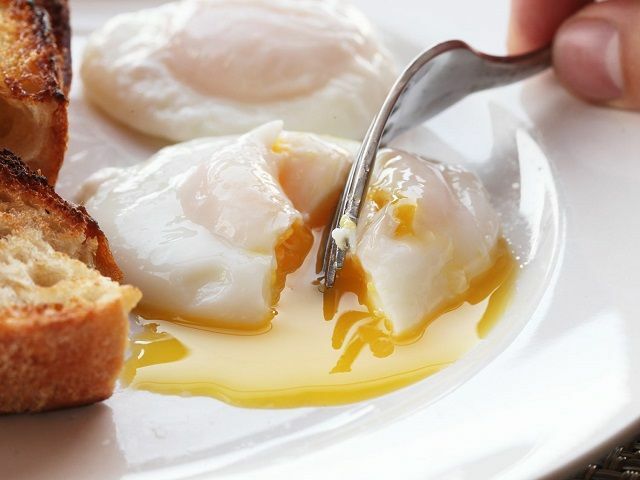 Poaching eggs is a nice low-calorie way to prepare eggs. 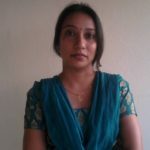 However it could not be easier. 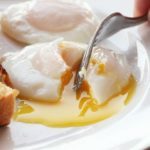 Get perfect foolproof technique for perfectly poached eggs with tight, clean whites and golden, liquid yolk, excellent for breakfast, brunch, or topping salads. In saucepan or deep omelet pan, bring 2 to 3 inches of water to boiling. Reduce heat to keep water gently simmering. Break cold eggs, 1 at a time, into custard cup or saucer or break several into bowl. Holding dish close to water's surface, slip eggs, 1 by 1 into water. Serve poached eggs hot sprinkled with salt & pepper powder to taste.